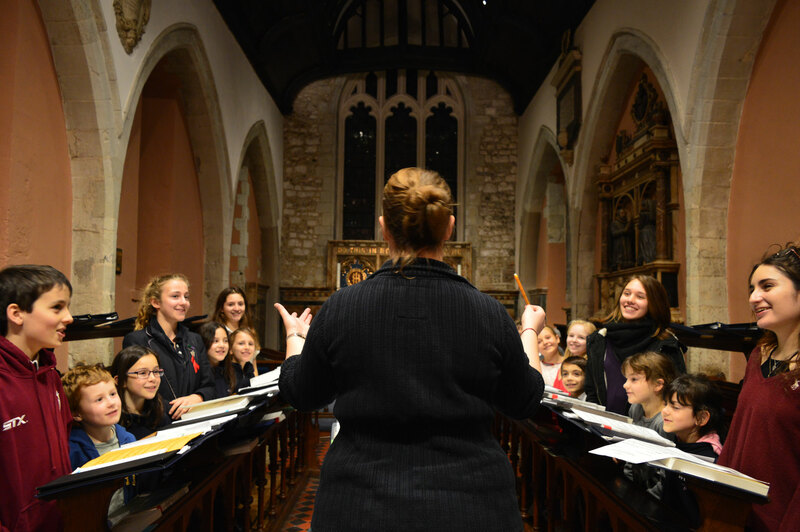 Read about our 2018 Chorister Outreach Project - perfect for Nelson's parish church! 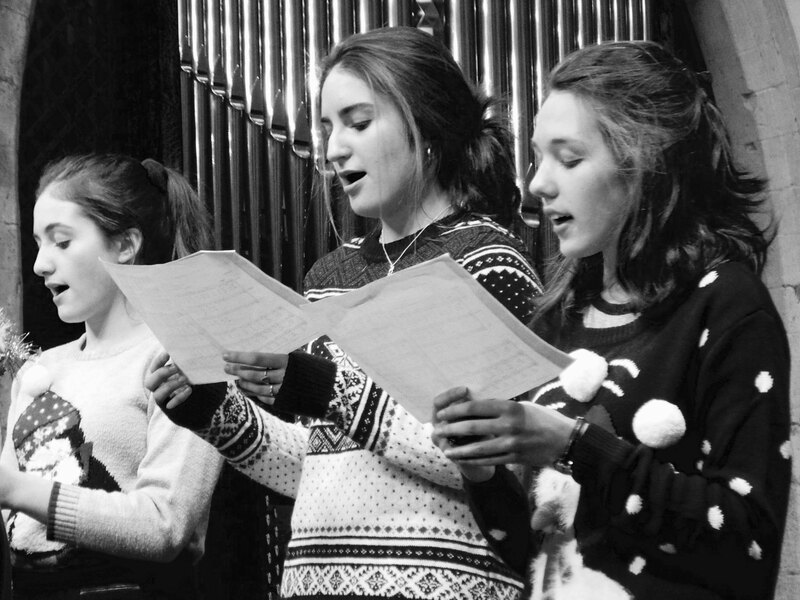 Samantha Loggie talks about her daughter's experience as a chorister at St Mary's. 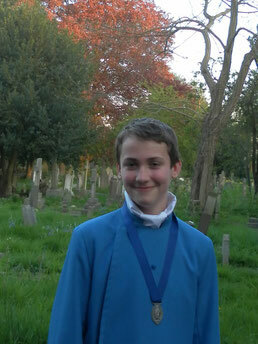 In our first blog post, Head Chorister Sophie interviews her brother - our new organ scholar!